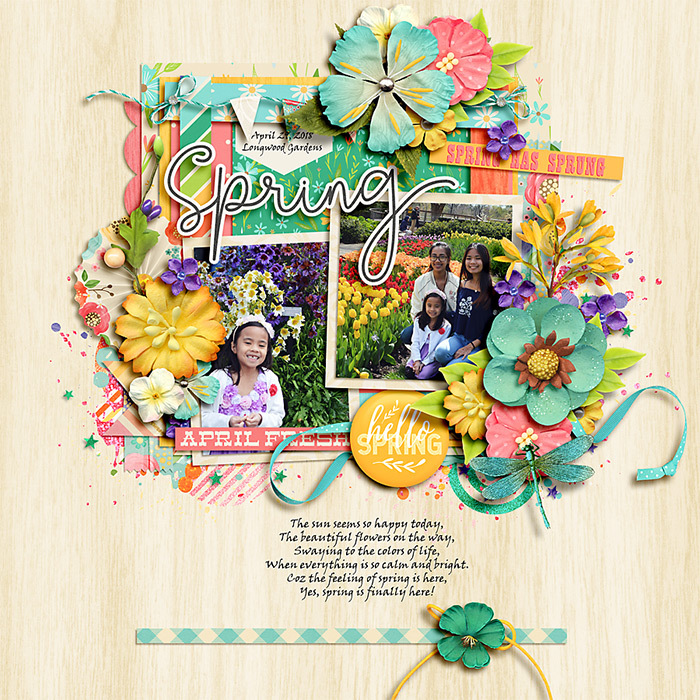 Such a pretty spring page!! Great clustering! So pretty! These colors are gorgeous! Love the layering and clustering!